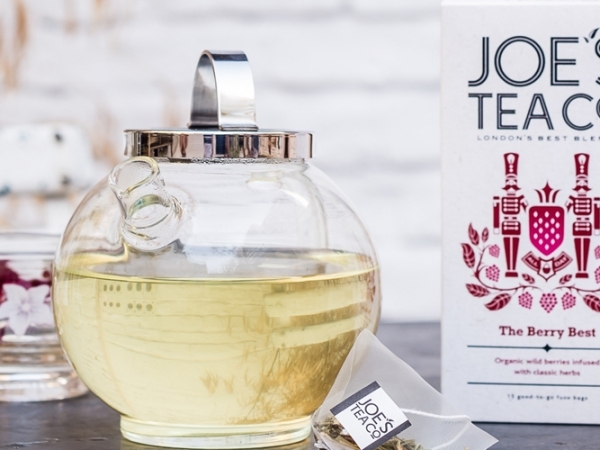 Sweet Chamomile Punch | Joe's Tea Co. 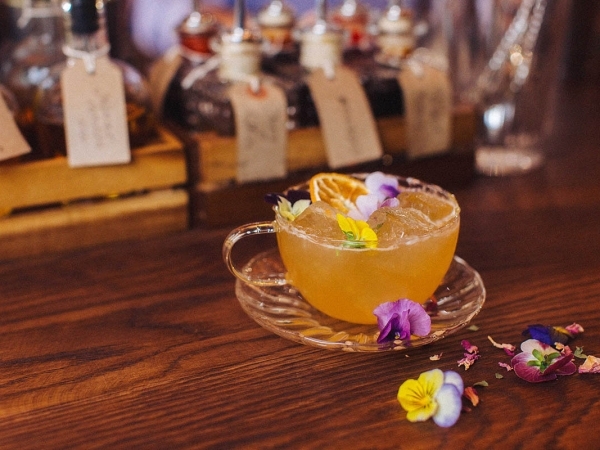 This is a sweet and zesty punch, made with delicately delicious Sweet Chamomile infused rum. Muddle the sugar cubes to dissolve in 25ml of the soda. Add the rest of the ingredients, except the soda, one at a time and stir as added. 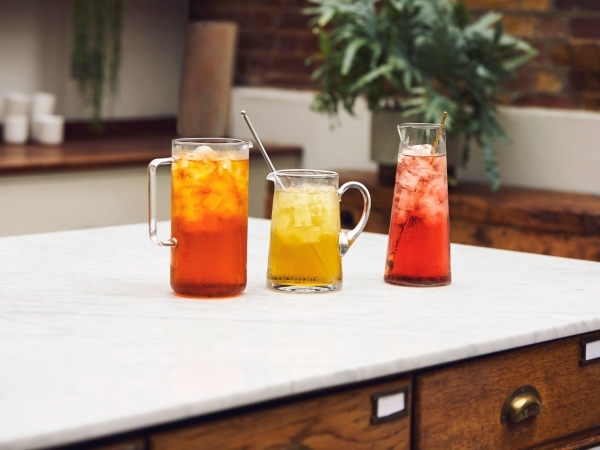 Add ice, stir and add the remaining soda and garnish with pink grapefruit slices and a sprig of rosemary.